Check out the YourEDM premiere here. 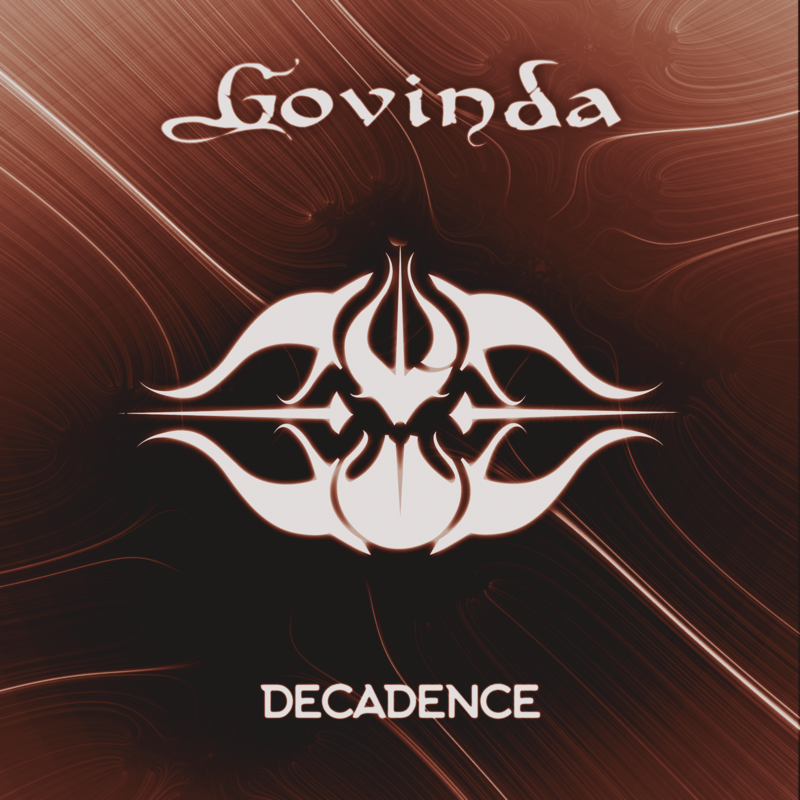 Today, Your EDM is incredibly pleased to present you with this exclusive premiere from shanti bass music legend, Govinda, in anticipation of his new EP, Decadence, dropping March 8th. 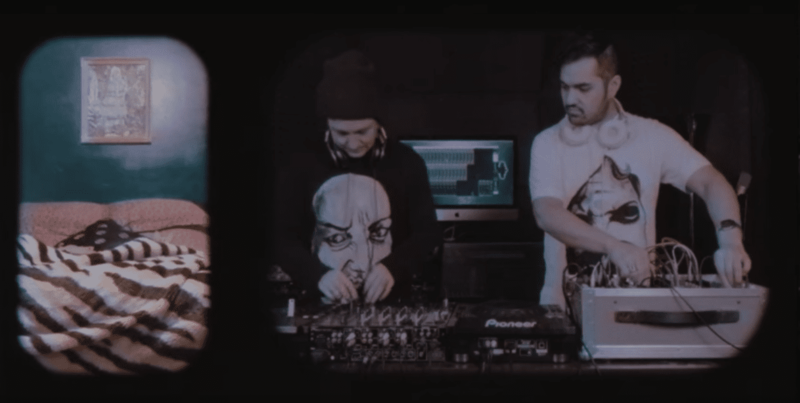 This particular track, “Illumatium Cor,” takes us deep into a dark, warm, hauntingly beautiful, tribally inspired soundscape that builds to a wonderful crescendo of glitch inspired madness. Govinda’s smooth signature style of spacework and complex vocal and instrumental combos are one of the things that makes every track so enjoyable, and this tune is no different. Be sure to preorder the whole EP here if you’re feelin’ it!